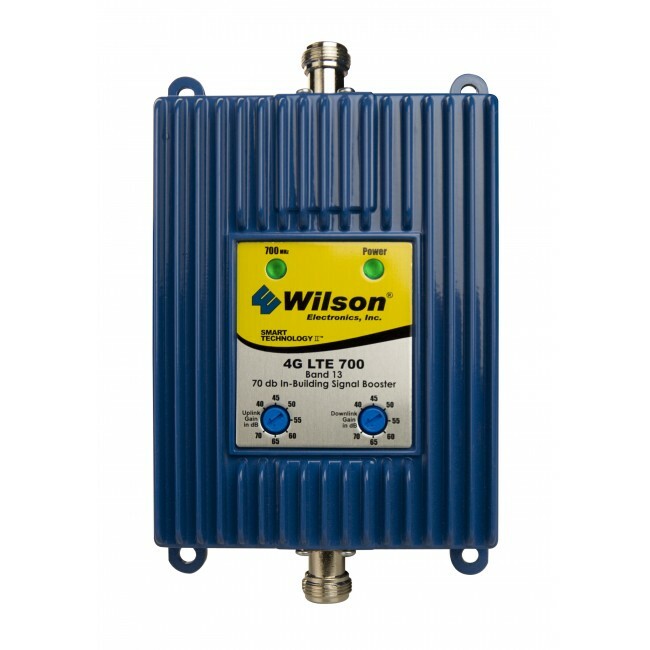 The 4G LTE 700 (801865) from Wilson Electronics is a professional grade signal booster that provides a strong signal and larger coverage area for Verizon Wireless™ LTE capable devices inside a building. 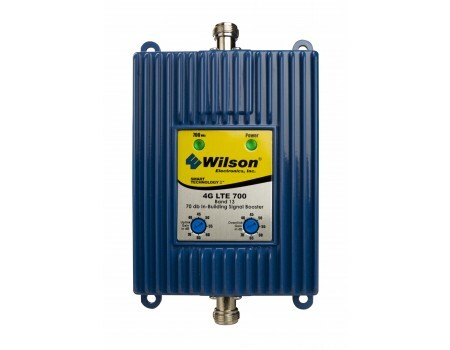 Only the amplifier and power supply are included in this item. 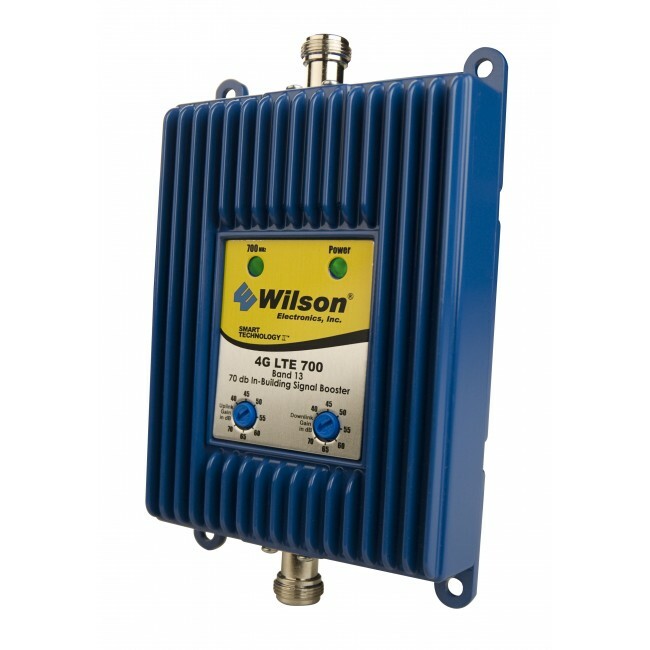 For a Verizon LTE kit that also boosts 3G signals and improve phone calls, check out the Wilson 845163 Tri-Band 4G-V Premium Kit for 3G & Verizon 4G LTE.